Thank You for Grabbing This Deal! 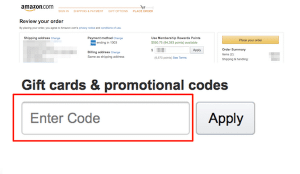 Below you can see your coupon code and instructions on how to claim this Amazon deal. 1. 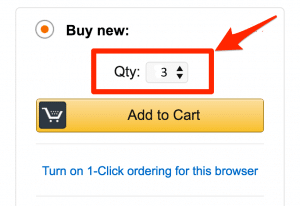 Add THREE items to the cart. For the coupon to work correctly, you must add 3 pashmina scarves to your shopping cart. 2. You will find your special coupon code below. Use this coupon code at checkout. When entered, this coupon will allow you to purchase 3 products for the price of 2. Click Here To Visit Amazon.co.uk Page To Purchase This Deal!